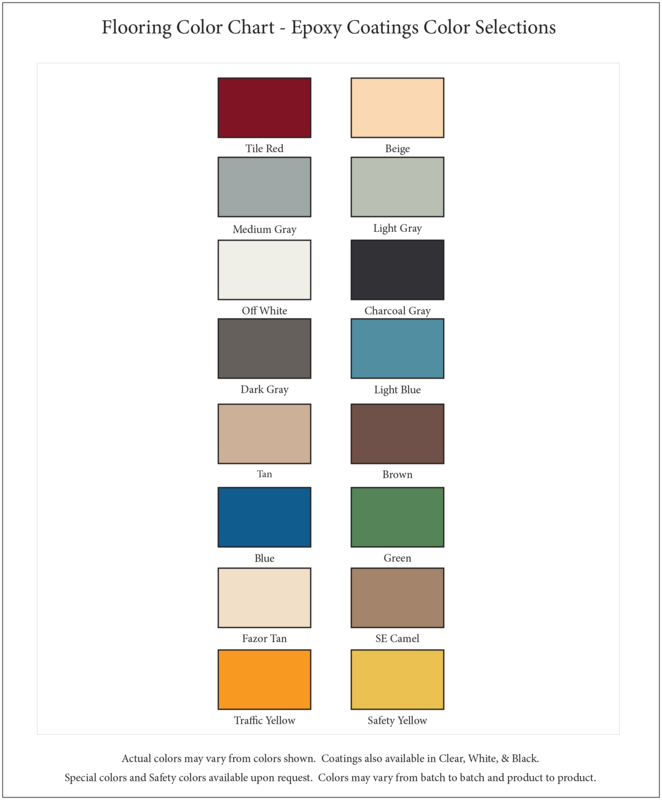 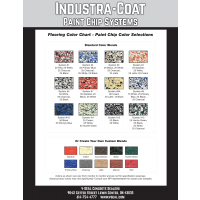 Industra-Coat #3322 is a two component polyester/aliphatic polyurethane coating that exhibits excellent characteristics for abrasion resistance, chemical resistance, flexibility, weathering, and UV stability. 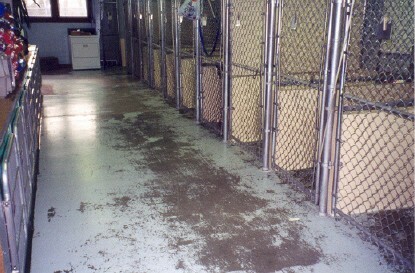 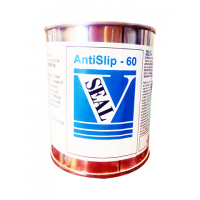 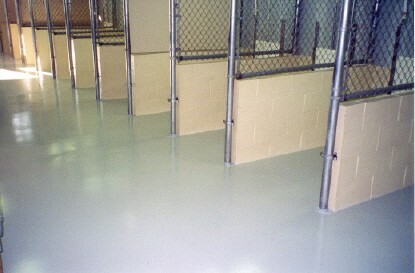 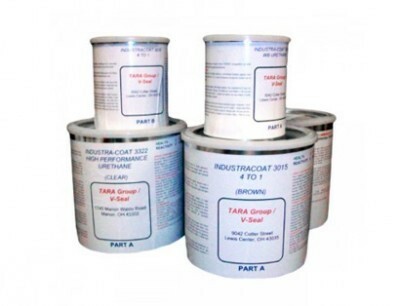 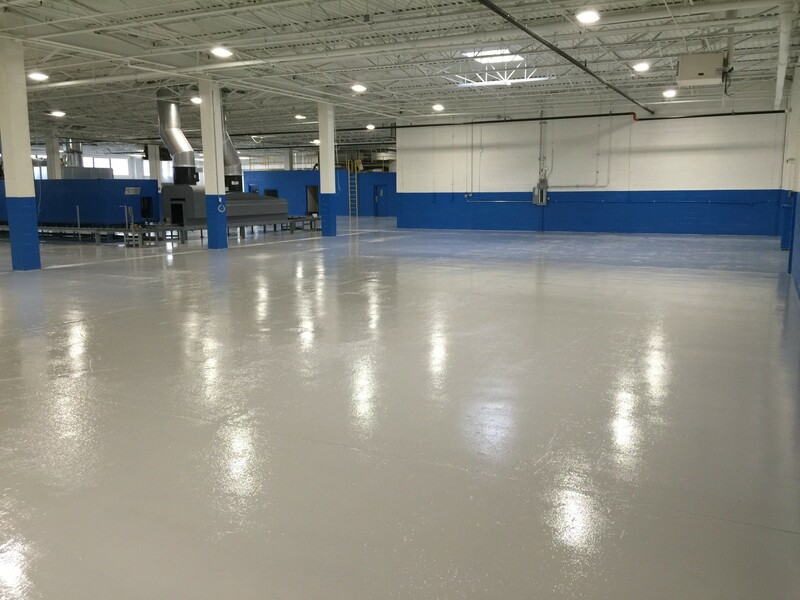 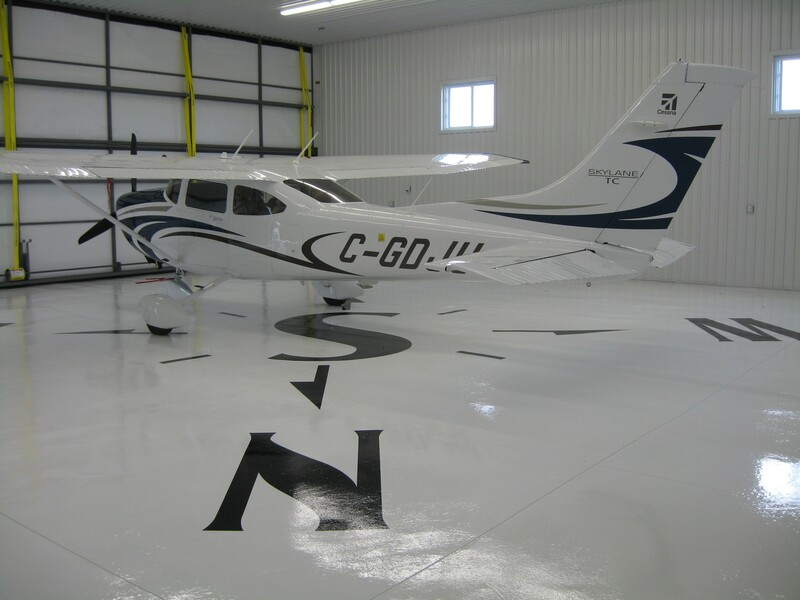 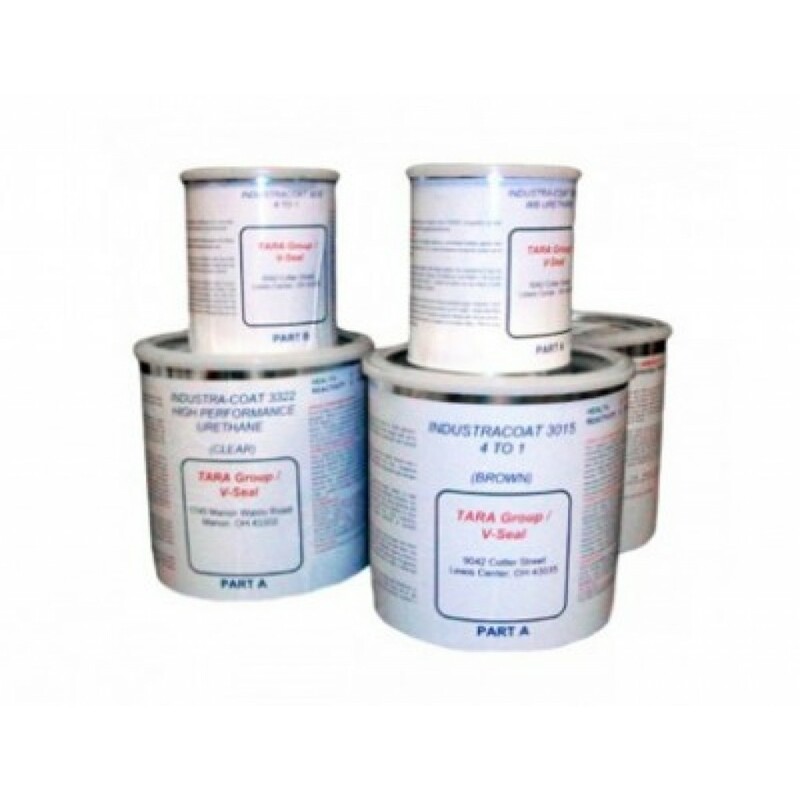 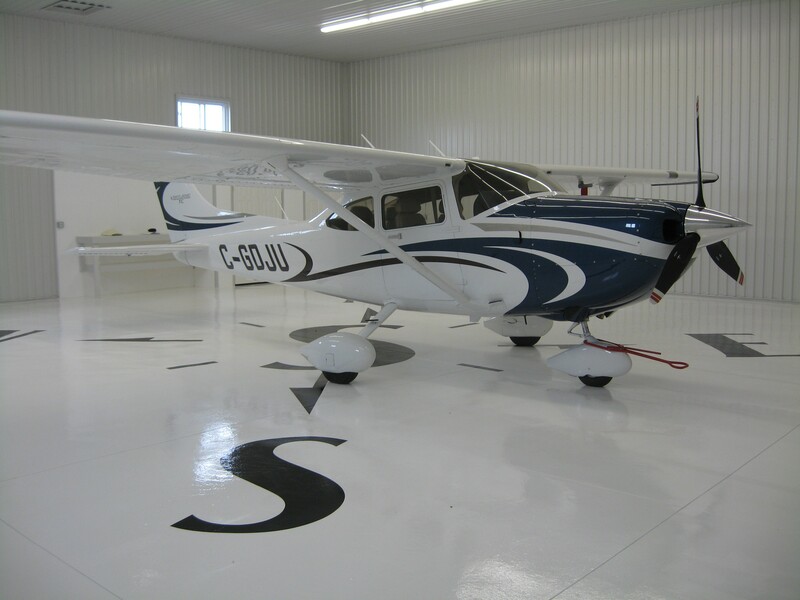 This product meets the VOC requirements for the newly enacted VOC laws of New York, Pennsylvania, New Jersey, and other states as an industrial maintenance coating. Recommended for auto service centers, warehouses, computer rooms, laboratories, aircraft hangers, cafeterias, exterior tanks, indoor or outdoor service and chemical exposures areas.